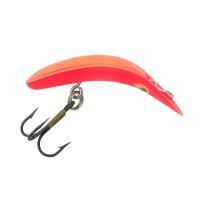 The Livingston Lures Voyager 15 can make the task of any angler simple with its amazing functionality. 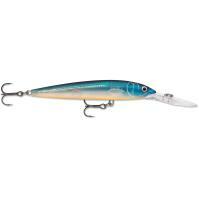 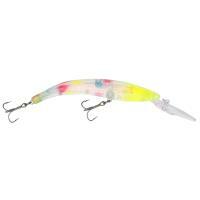 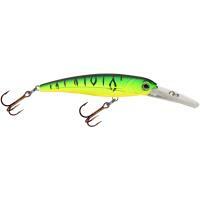 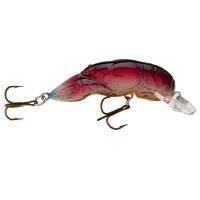 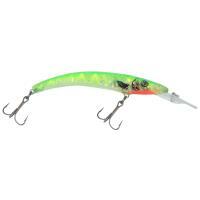 Its elongated minnow-style body and quick-diving lip helps drive the lure down to depths up to 15 feet. 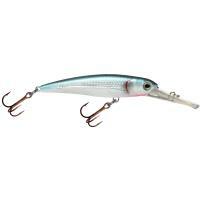 When depth control is critical, this versatile lure is also effective when casting and retrieving. 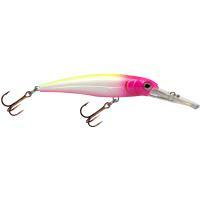 With a natural swim action, mimicking the movement of a baitfish, the Voyager excels in high-speed trolling for musky and pike. 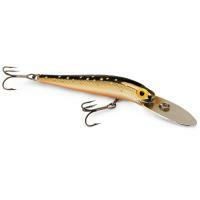 The Livingston Lures Voyager 15 can make the task of any angler simple with its amazing functionality. Its elongated minnow-style body and quick-diving lip helps drive the lure down to depths up to 15 feet. 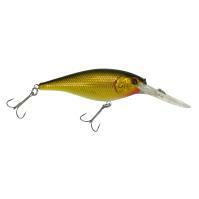 When depth control is critical, this versatile lure is also effective when casting and retrieving. With a natural swim action, mimicking the movement of a baitfish, the Voyager excels in high-speed trolling for musky and pike. 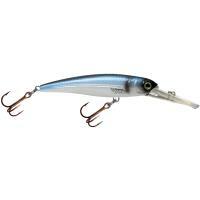 To enhance its attraction radius in the midwater column, the Voyager 15 features EBS Technology which emits the actual biological sounds of baitfish. This deep diving crankbait is part of Livingston's predator series and is sure to turn into your favorite fish catching machine.